by New Line Cinema © 2001/2002/2003. 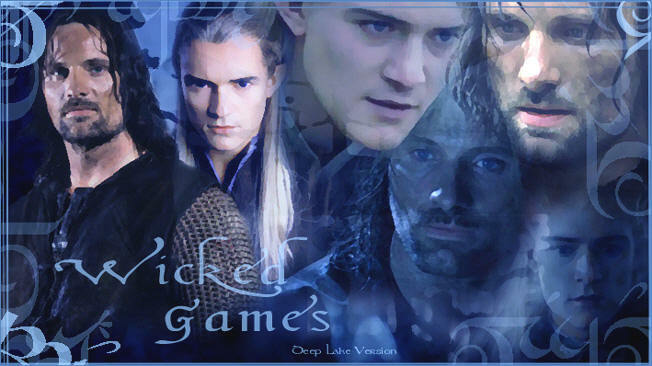 All the characters of The Lord Of The Rings, included Legolas &Aragorn, are © of J. R. R. Tolkien and New Line Cinema. This site, managed by fans, doesn't have profit purposes and doesn't want to violate any copyright.